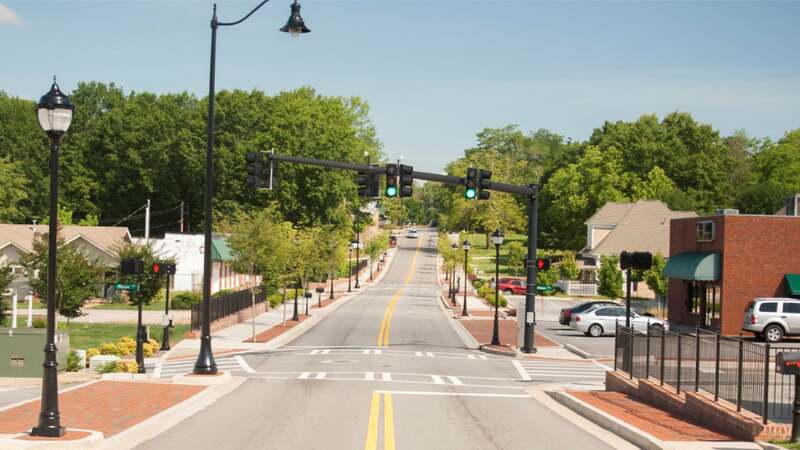 TSW was first retained by the City of Buford to conduct a Livable Centers Initiative Study for the town center to examine land uses, urban design, transportation, and economic development opportunities. 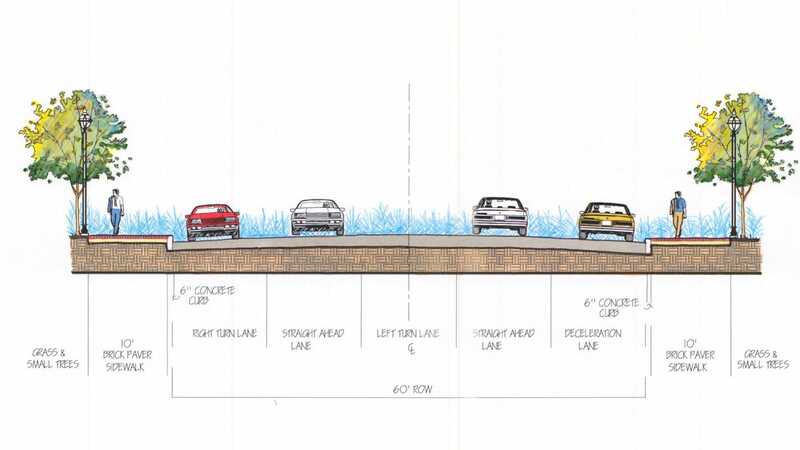 As part of the study, TSW recommended further examination and transportation improvements to primary gateway corridors. 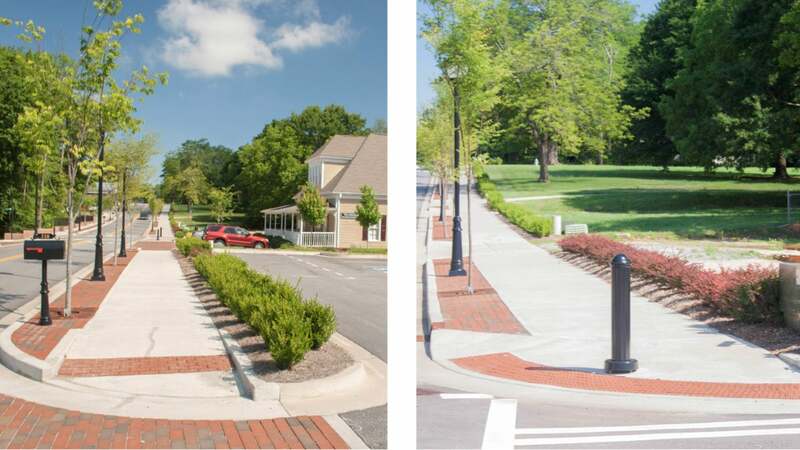 TSW’s Landscape Architecture Studio was retained to develop the HillStreet Corridor Study to submit to the Atlanta Regional Commission for additional funding. 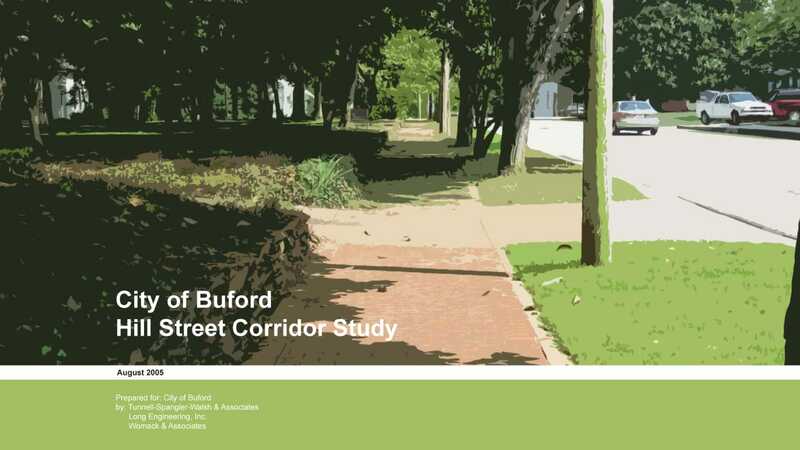 The study described the history of the corridor from its evolution from a residential street into a primary entrance corridor into the revitalized downtown area and its significance as a connector between the new City Hall on the corner of Hill Street and Buford Highway. 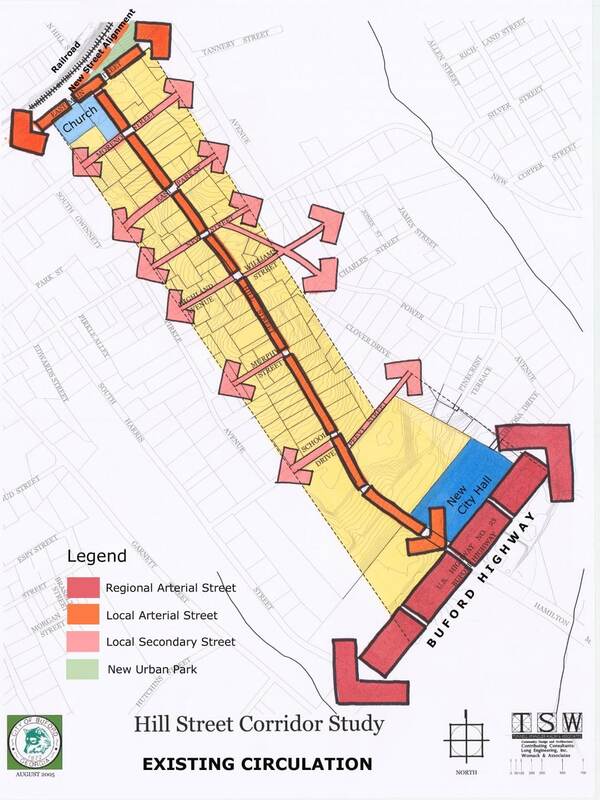 The corridor study included an extensive inventory and analysis phase, which identified existing sidewalks, lack of non-compliant ADA ramps, inappropriate grade relationships, and the surrounding urban context. 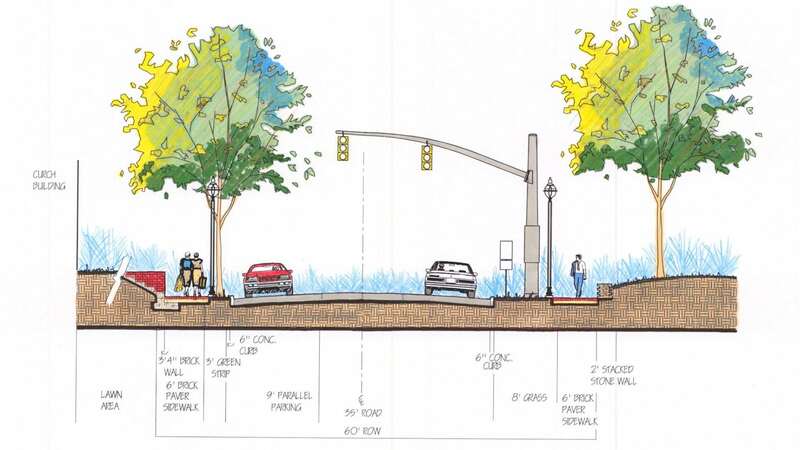 Recommendations included new sidewalks, new and improved pedestrian crosswalks, and meeting ADA standards. Once funding was secured, TSW completed construction documents for Hill Street and construction was completed in 2014.